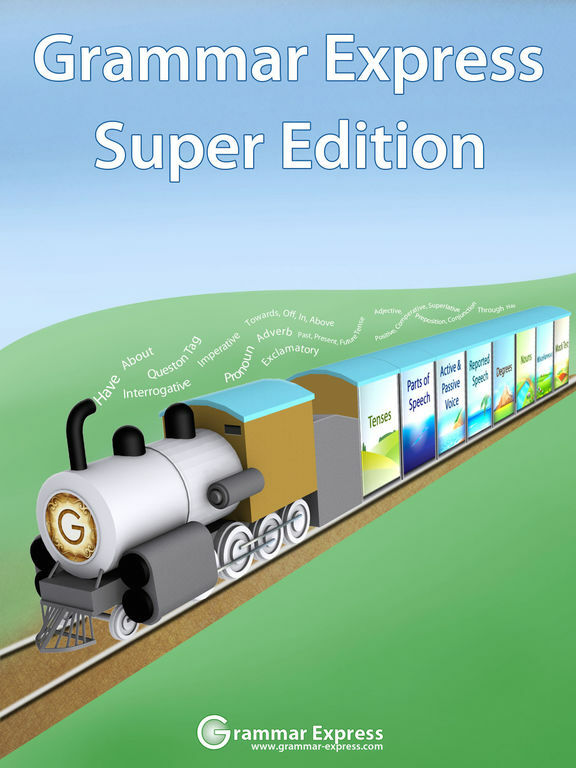 The entire Grammar Express collection at half the price! 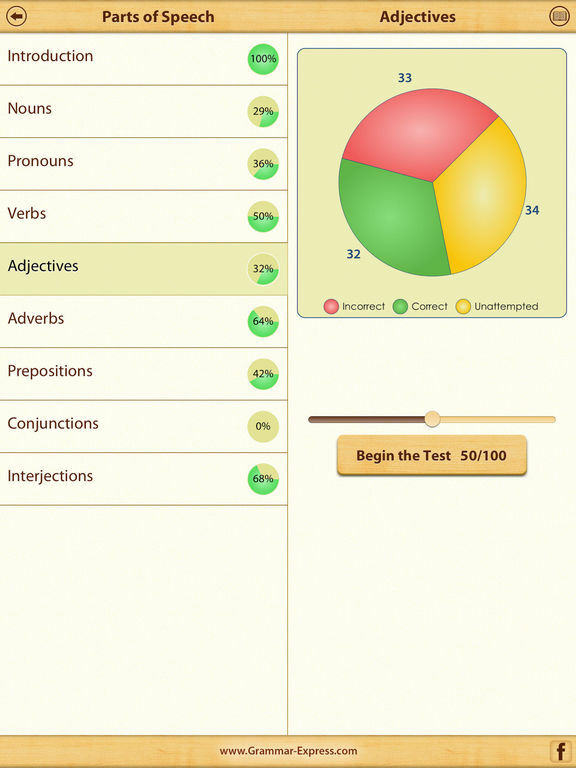 Our 14 Grammar Express apps sell like hotcakes all the time. How about having all 14 apps in one single app and at almost half the price? * Learn grammar rules with over 600 pages of grammar lessons. * Study with over 5000 examples explaining each rule. 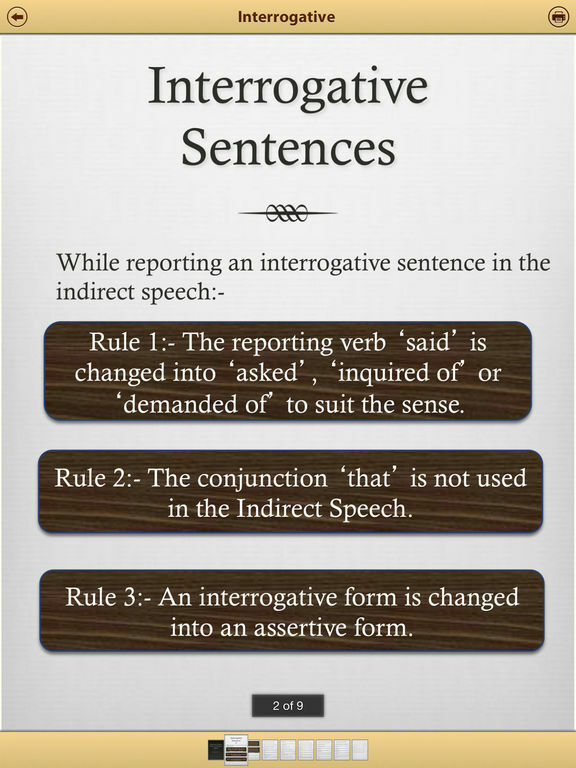 * Test your grammar knowledge with over 8500 questions. * Review your test with detailed test results and explanation for each right answer. 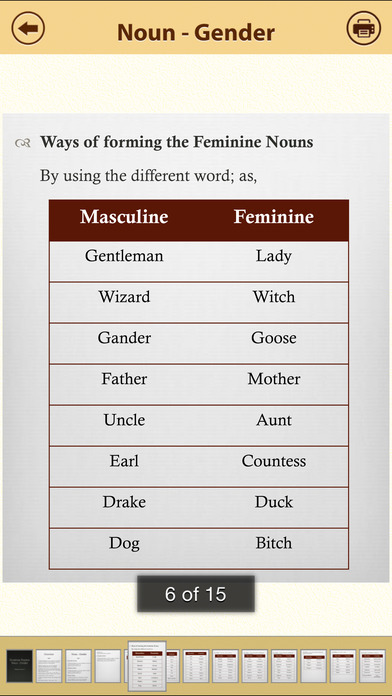 You can study the grammar rules by topic. All questions are sorted by topic. It also tells you the areas that each topic covers. Choose your own timer setting and number of questions you would like in each test. Special algorithm randomizes questions every time you take a test. 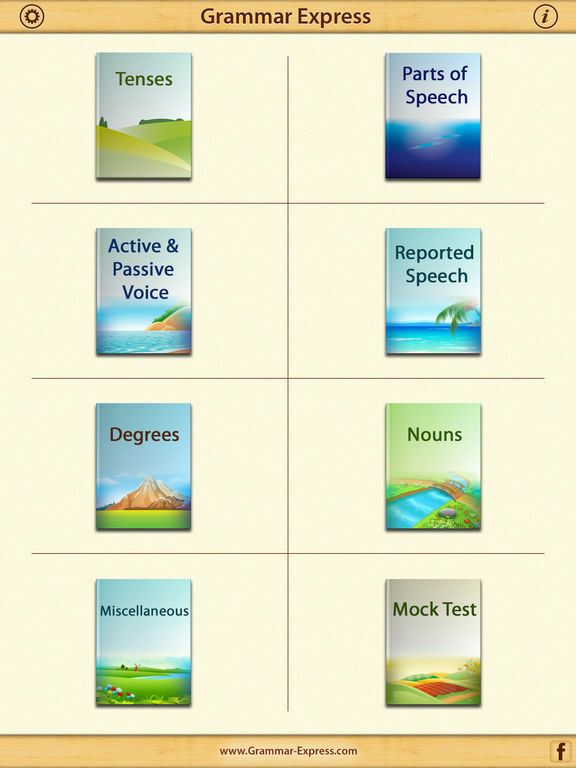 A summary of the practice test is presented at the end of each test. It shows you the time you took, the score, which questions you answered correctly and where you were wrong. Review each question with explanation. It shows you a beautiful bar chart so that you can track and focus on the topics you are weak at.